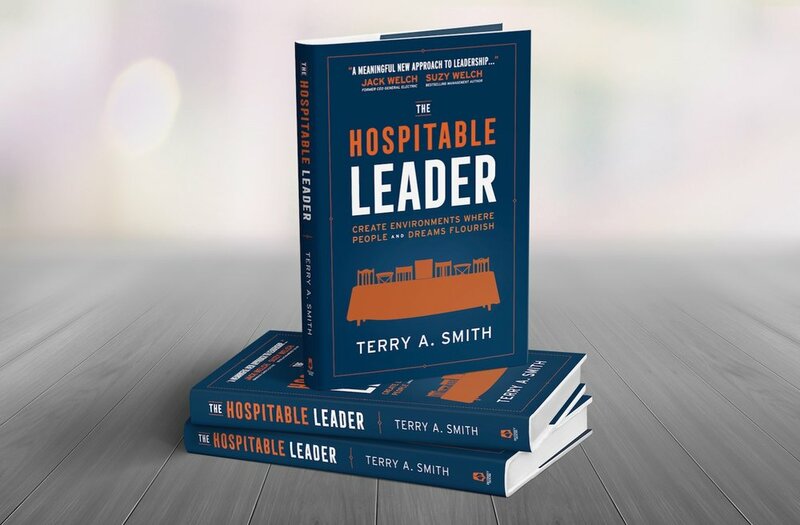 Terry A. Smith has served as Lead Pastor of The Life Christian Church (TLCC) for twenty-seven years. TLCC, a non-denominational faith community with campuses in West Orange and Paramus, New Jersey, is known for its vibrant diversity and robust leadership culture. 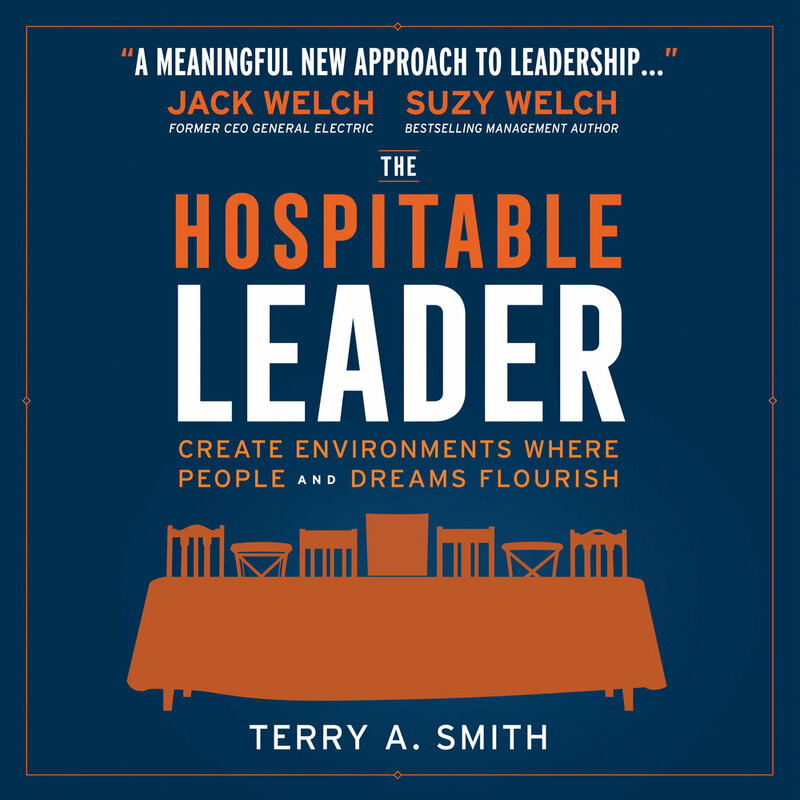 A gifted communicator, Terry speaks in a variety of venues nationally and internationally and is the author of Live Ten: Jump-Start the Best Version of Your Life and The Hospitable Leader: Create Environments Where People and Dreams Flourish (Release Date: 10.2.18). Get updates and leadership content delivered to your inbox.